Happy Friyay, everyone! We’re still settling in after our big move to Seattle this month, but so far we’re all loving the PNW and the pups are loving having a little more room to roam. We’re staying with my parents while we house hunt, but we’re seeing two places this weekend, so keep your fingers crossed that we’re settled somewhere permanent soon! Stocking up on these amazingly realistic Peep Dog Toys. So cute, right?? 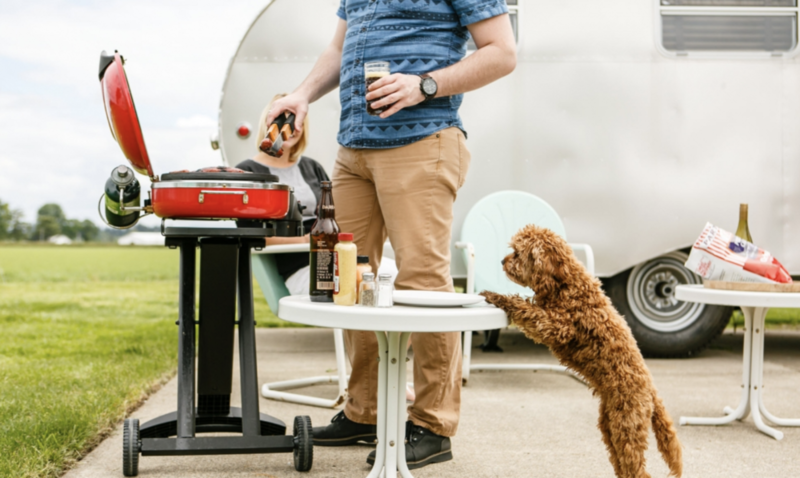 Planning a vacation to this dog-friendly vintage Airstream resort in Oregon ASAP. Finding Josh’s (Dog) Father’s Day gift. 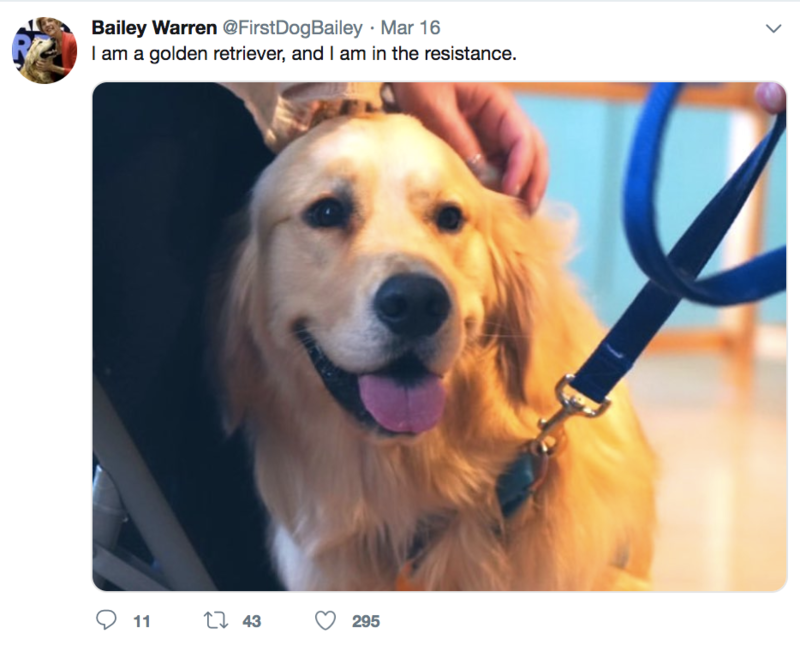 Appreciating this Elle guide to the issue that really matters in the 2020 presidential race—who would make the best First Dog? Dying over everything in the TRAX TIES spring collection that launched this week, but especially going crazy for these minimalist bow ties. 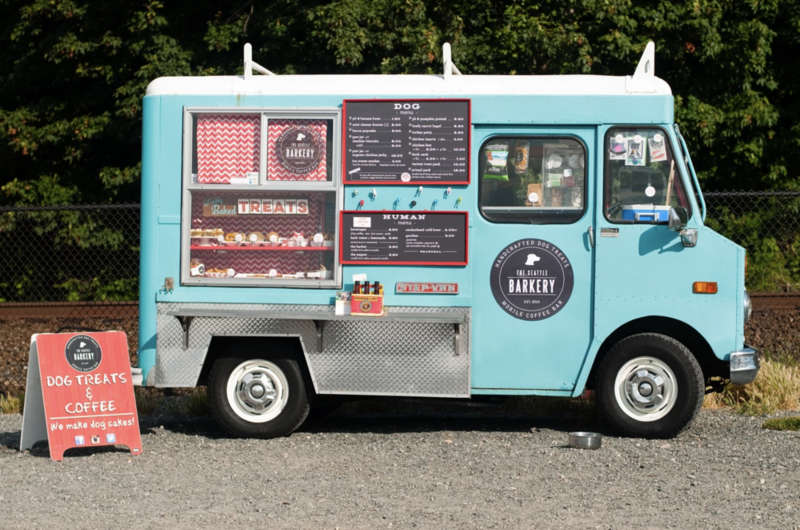 100% supporting the trend of dog food trucks. 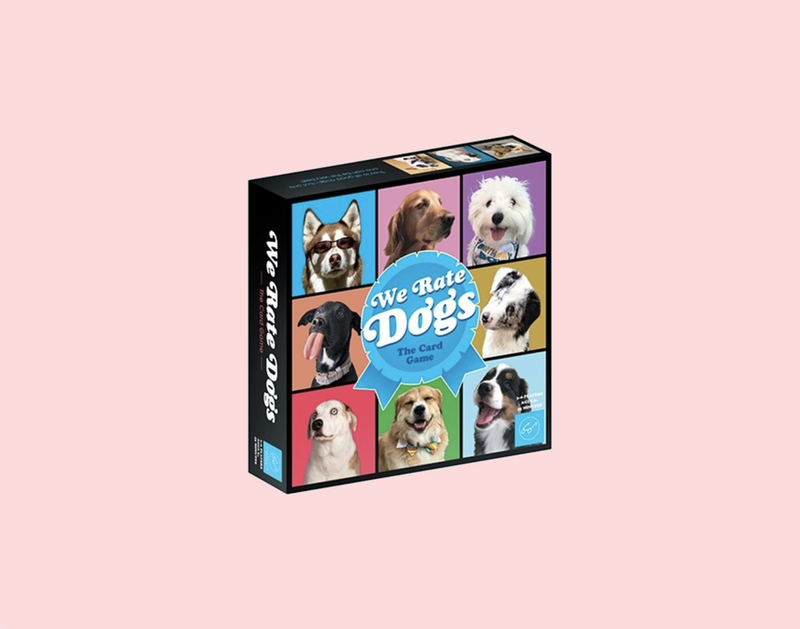 Thinking that news that @WeRateDogs will be a board game is 10/10 good news. 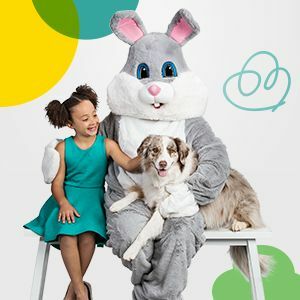 Finding a PetSmart for the pups to get their yearly Easter Bunny picture taken. 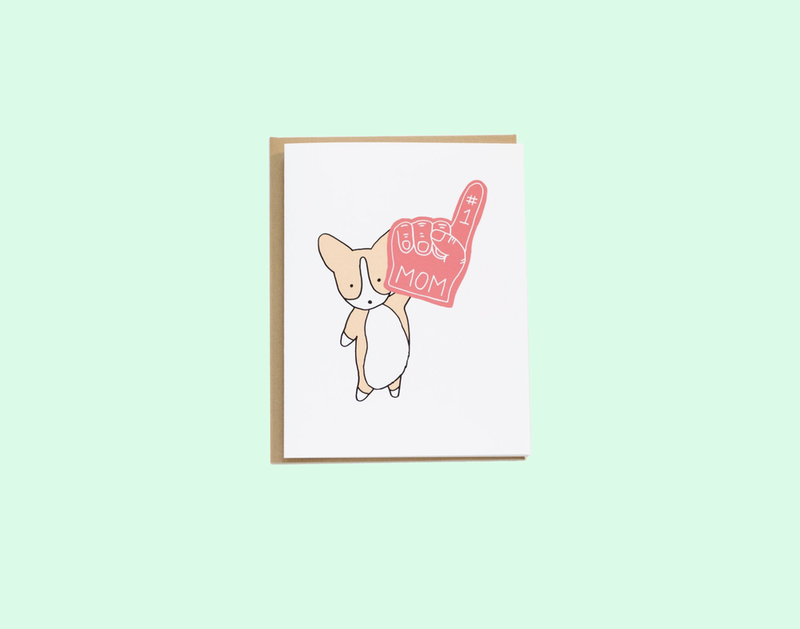 Falling for all the adorable Mother’s Day cards available from Tiffbits.